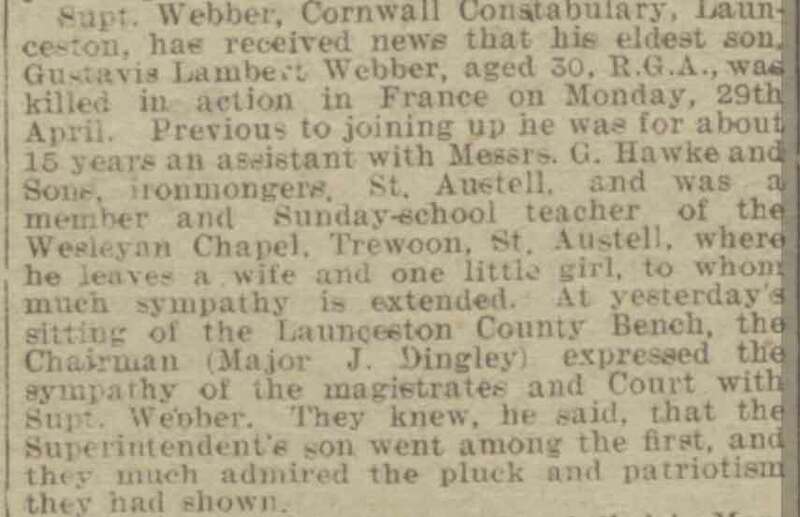 The bio of Alfred Webber | Launceston Then! 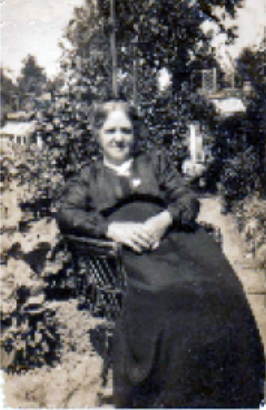 quickly followed by another daughter, May in 1889. Alfred gained promotion to sergeant in 1891 continuing his posting to Penzance for a short while until he was transferred to Bodmin in 1892. The following year Sydney was born. From 1895 the family were living at Week St Mary where Frederick Charles, William Hugh (b. 1897) and Lily (b. 1899) were born (he was stationed at Week St Mary at that time). Whilst at Week St Mary, he had to quell several disturbances with the navvies that were engaged on the Halwill to Bude railway line. 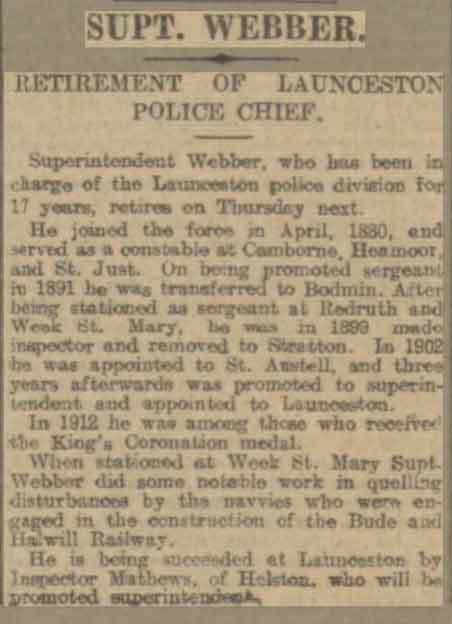 He was promoted to Inspector in 1901 posted first to Stratton and then in 1903 to St. Austell. 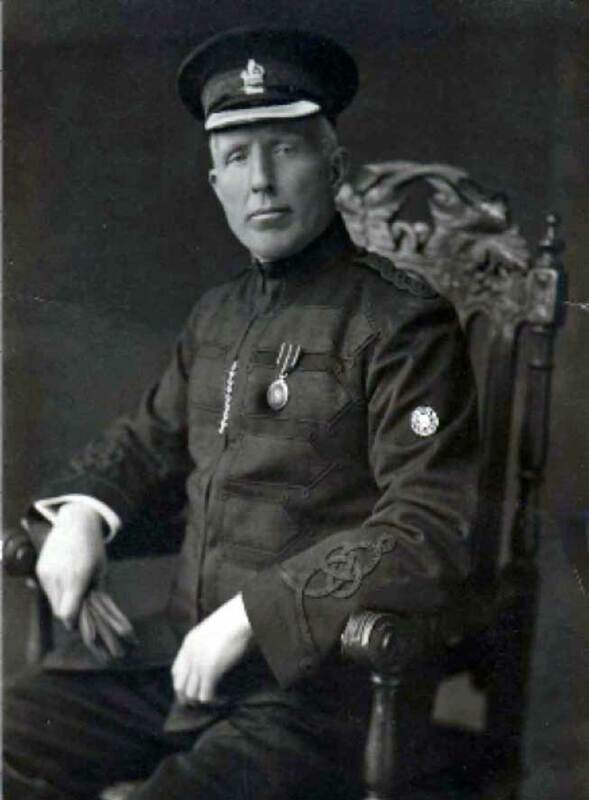 By the time that he received promotion to Superintendent in 1905 (at Bodmin) a further four sons had arrived, Thomas Arthur in 1901, John Henry in 1902, Richard Donaldson in 1904 and finally Reginald George in 1905. Unfortunately in 1905 Rosina (below left) had a bad fall that was to leave her a practical cripple for the rest of her life and prevented her from leaving the house. In 1906 he received his final posting, to Launceston where he was to spend not only the rest of his career, but his life. One of his first tasks on his arrival at Launceston was to keep an eye on those breaking the Sunday trading laws. He informed the Mayor that he would do his best, something that he most certainly succeeded in during his time as Superintendent of Launceston. He soon became a well liked and respected member of the town whilst being firm but fair in his role as lead Police officer. ” In 1912 he received the Kings coronation medal. On his retirement in 1922 at the Launceston County Petty Sessions Mr. E. G. Baron Lethbridge, the chairman, stated to the new Superintendent W. J. Matthews, “that if he followed in the footsteps of his predecessor and won the confidence of all around him, he would find his duties had fallen in pleasant places.” By 1922 the family were living at Wolsden House, St. Stephens but in later years Alfred and Rosina moved to No. 20, St. Thomas road. Even though he had retired he was regularly seen ‘patrolling’ the town in all weathers and was known to have a word with erroneous drivers. Being a staunch Methodist he was a regular twice a Sunday worshipper at the Wesleyan Chapel. Rosina passed away in March of 1945 and after 61 years of marriage it was a sad loss for Alfred whose health began to fail. Even then he would still be seen walking the town right up to his final few months when illness prevented him. 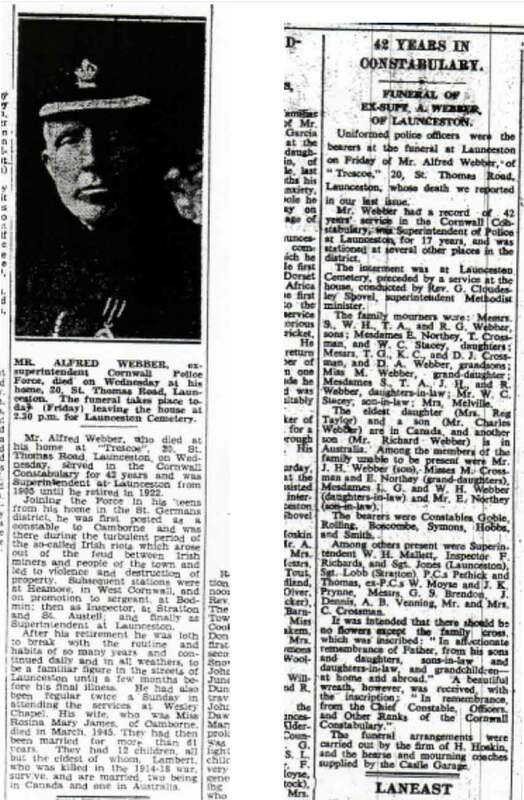 He passed away on the 1st of January 1947 and after a service at the Methodist Chapel precided over by the Rev. G. Shovel he was interred in the Launceston Cemetery.